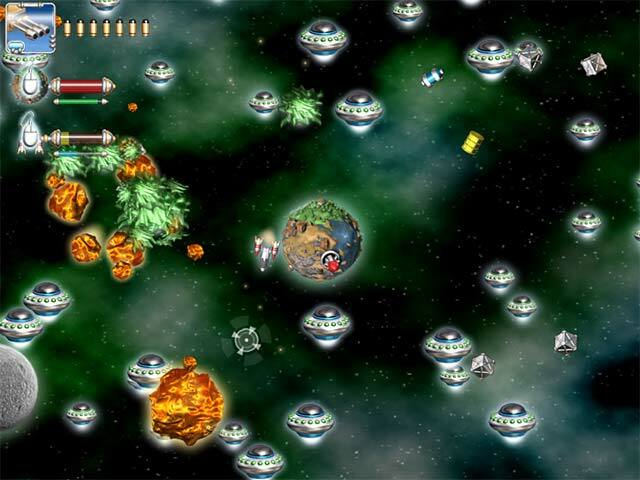 Clash N Slash is the non-stop action space shooter with extremely simple controls that’s suitable for all ages! 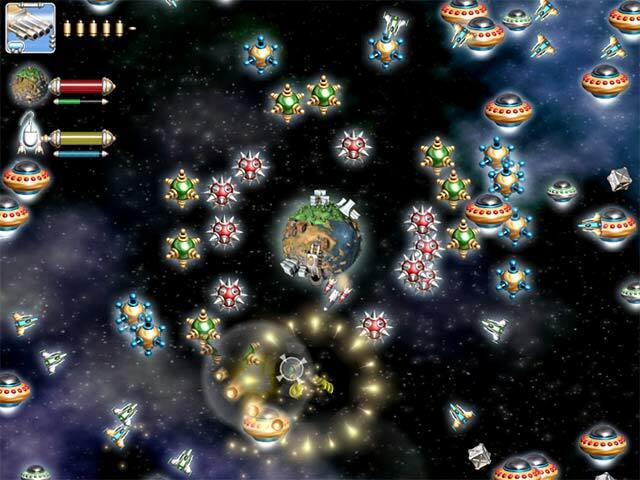 Space shooting has never been so simple and addictive…this amazing arcade game will have you doing battle with pesky aliens from all around the galaxy. 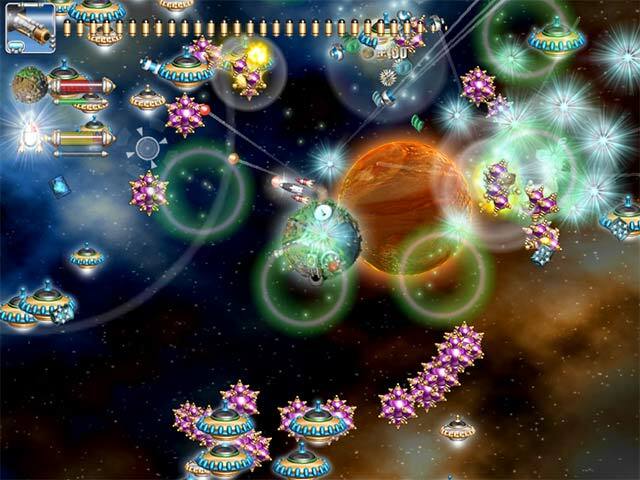 Clash N Slash has loads of weapons, upgrades, and tough enemies. The bonus triggering system will make your game experience colorful and fun. With 60 ‘base’ levels, 13 bonus levels, 17 unique power-ups, and unlimited play time, this is one game you simply can’t miss!